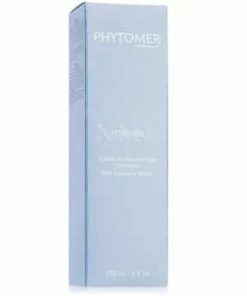 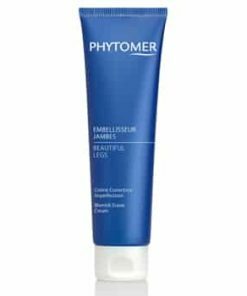 Phytomer Acnipur Blemish Solution Fluid controls oil and calms skin for a clear and even complexion. 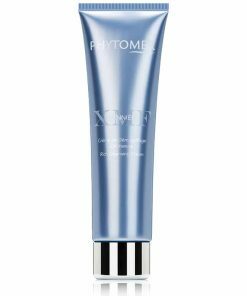 Absolute Marine Mattifier forms an invisible bio film on your skin’s surface to create a flawless matte appearance for up to 8 hours. 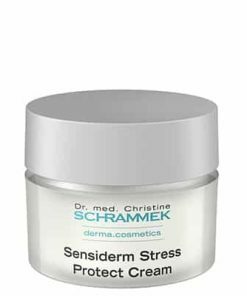 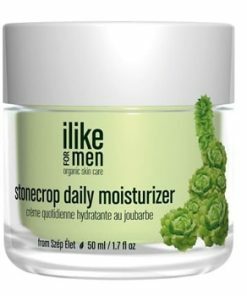 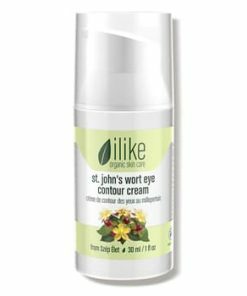 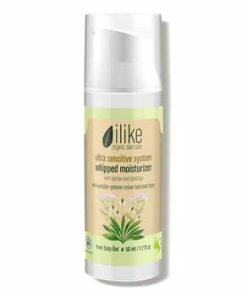 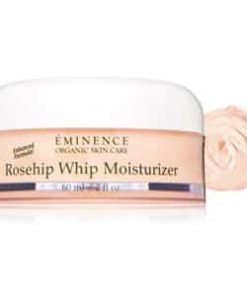 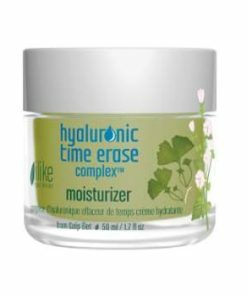 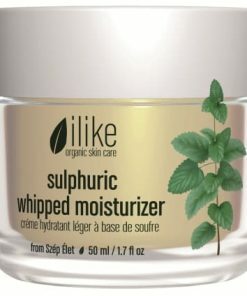 As it is absorbed into the skin it soothes inflammation and heals skin lesions to prevent and correct breakouts. 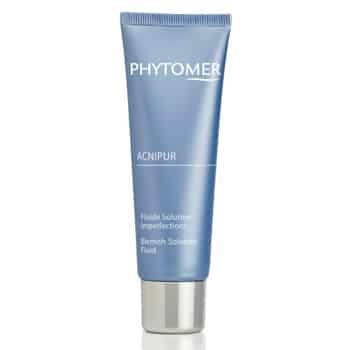 Phytomer Acnipur Blemish Solution Fluid’s lightweight gel formula purifies skin by minimizing oil production, thwarts acne causing bacteria and provides relief from inflammation. 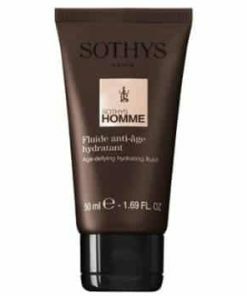 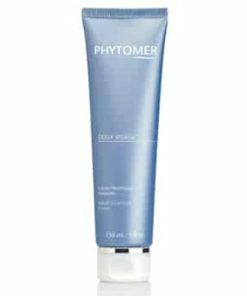 Phytomer Acnipur Blemish Solution Fluid significantly diminishes the appearance of blackheads and provides an instant matte complexion. 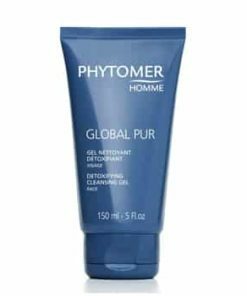 Minimizes the look of blackheads, blemishes and sebum. 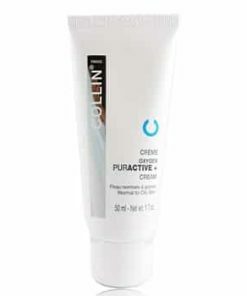 Cleanse skin. 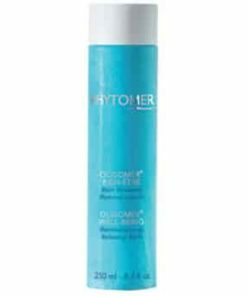 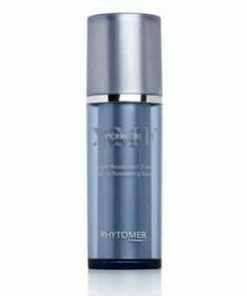 Apply Phytomer Acnipure Blemish Solution Fluid morning and evening to face and neck.